CREATOR OF “KEANE EYES” ALSO REFERRED TO AS “BIG EYED WAIFS.” SHE HAS BEEN PAINTING SUCCESSFULLY FOR MORE THAN SIXTY (60) YEARS. 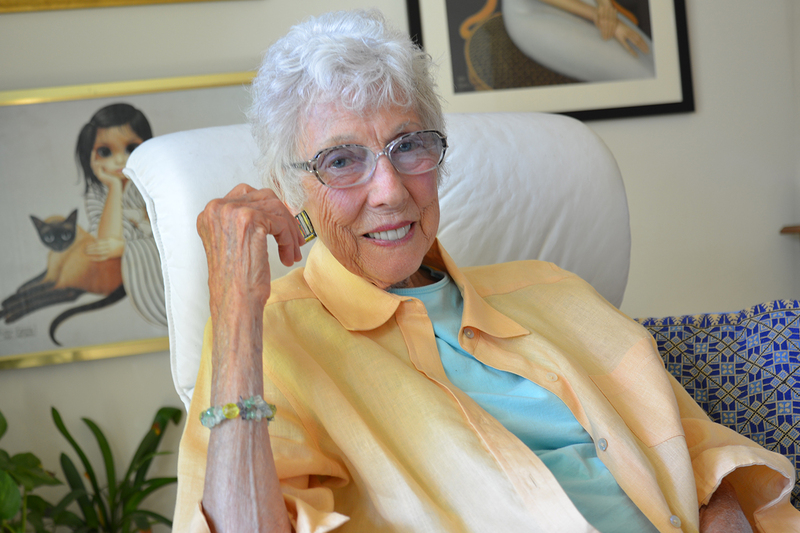 Margaret’s work drew little accolades from art critics but was loved and admired by the world. Andy Warhol said, “I think what Keane has done is terrific! If it were bad, so many people wouldn’t like it.” Margaret went on to become one of the most successful living artist in the early 60s to present day. Margaret’s art gained wide favor and started a big-eyed movement in the early 60s, influencing a large crop of big-eyed artist such as Lee, Gig, Maio, Ozz Franca, Igor Pantuhoff, and Eve. Margaret has created a legacy of Big Eyes influencing many toy designs and cartoons, such as Little Miss No Name Dolls, Blythe dolls the cartoon Powerpuff Girls, created by Craig McCracken. And more recently numerous illustrators, New Contemporary and Pop Surrealism artist such as, Yoshitomo Nara, Mark Ryden, and Tim Burton. One of Margaret’s favorite artist is Amedeo Modigliani, and His art has had a major influence in the way she’s painted women since circa 1959. Throughout the years Margaret has also been influenced by Van Gogh, Henri Rousseau, Leonardo da Vinci, Gustav Klimt, Edgar Degas, Picasso, Sandro Botticelli and Paul Gauguin. Each of these artist have influenced Margaret’s use of color, dimension and composition. Along with these great and awe inspiring artist, Margaret’s own creative genius of Big Eyes and women has continued to influence and inspire countless artist today. Adored by fans and collectors Worldwide, at 90 years old, Margaret continues to paint almost daily in Northern California. Margaret is one of the most prolific and influential artist ever, and is an American Icon and Modern Master. Enjoy over 60 years of timeless art as you browse our website and experience Margaret’s labor of love. Tony Morabito – Former Owner of The San Francisco 49ers – this painting now hangs in the new Levi’s Stadium, home of the San Francisco 49ers, in Santa Clara, CA. “BIG EYES” a movie about the life of Margaret & Walter Keane, Directed by Tim Burton, and staring Amy Adams and Christoph Waltz to be released December 25, 2014.